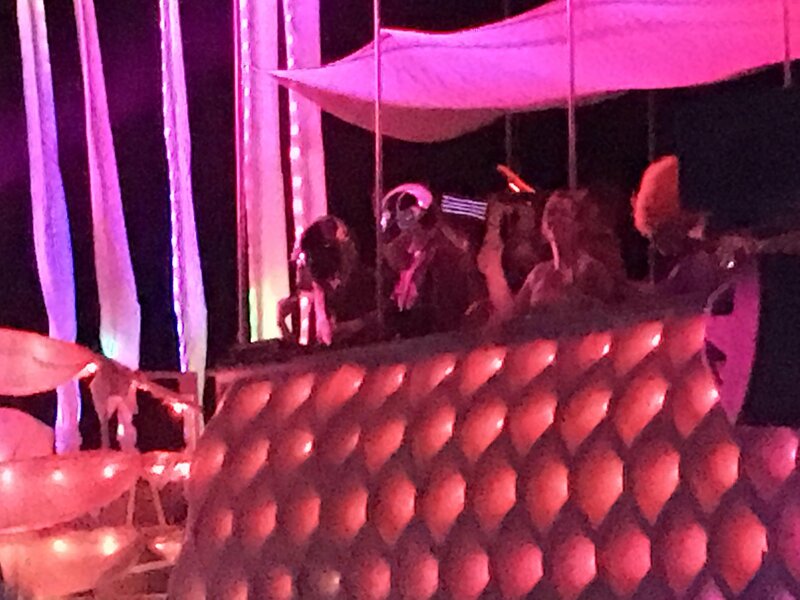 Did Daft Punk just play a secret set at Burning Man? 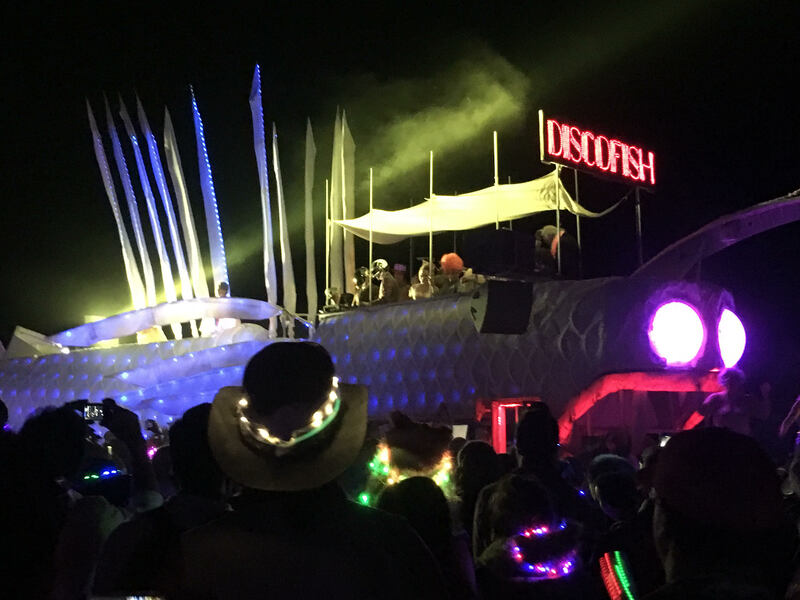 Reports are surfacing that Daft Punk played a secret set at Burning Man last night. 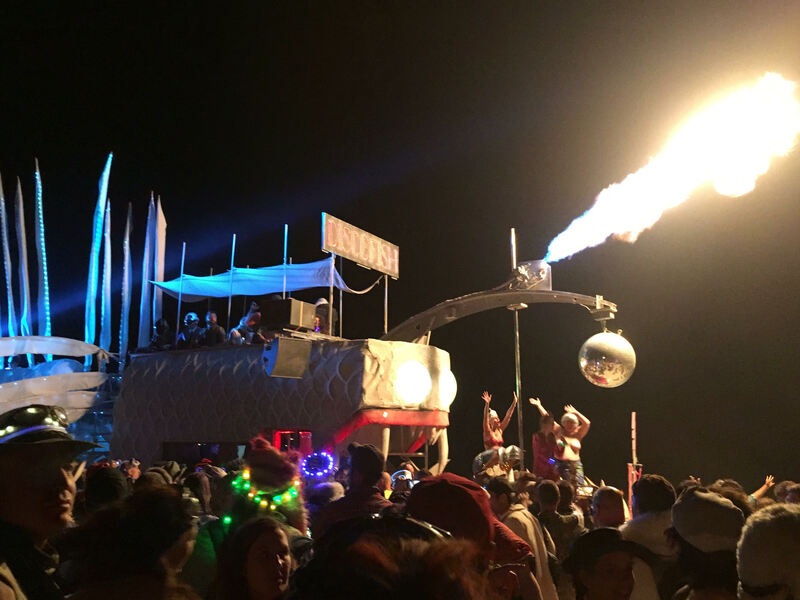 Rumours of the Robots performing at Burning Man are obviously an annual occurrence. But this time, a Burner present at The Trash Fence, where the duo were said to perform, has supplied photos to InTheMix that show two helmet wearing individuals on the decks. The unnamed attendee said the two helmeted DJs were “escorted by security and a few camera cars” before coming on just after midnight. There have of course been numerous rumours of Daft Punk playing The Trash Fence in recent years, which have generally been debunked by the fact that the performers aren’t the right build or dance differently to Guy-Manuel de Homem-Christo and Thomas Bangalter. Daft Punk’s much speculated live return is still not forthcoming. The duo were also rumoured to headline Coachella earlier this year. It’s 20 years since Daft Punk released their seminal album, ‘Homework’, in the same year they delivered their BBC Radio 1 Essential Mix. Check out the images below of Daft Punk’s rumoured Burning Man appearance to make your own mind up.